According to ManageWP Blog, almost 75 million websites were using WordPress in 2014. The popular content management system is easy to learn and supports full customization. That means that just about anyone can learn to use WordPress. 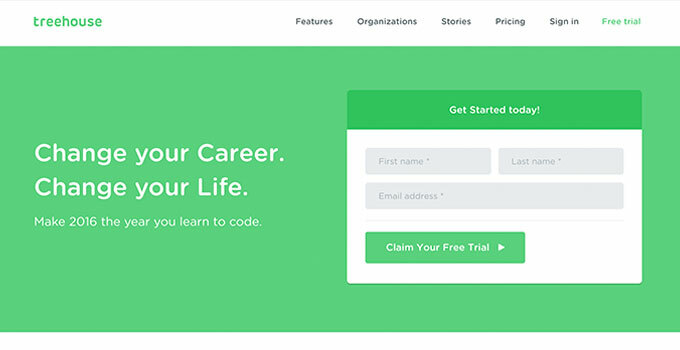 Whether you’re a beginner or a guru, you can create professional, functional and profitable websites using this amazing CMS. From a simple blog to a fully managed e-commerce site WordPress open-source platform can do it all. There are hundreds of WordPress courses online that teach you how to use it. 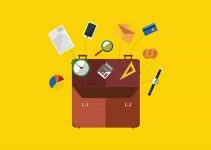 So, to help find the right course for you here is the list of my top 15 WordPress courses online. 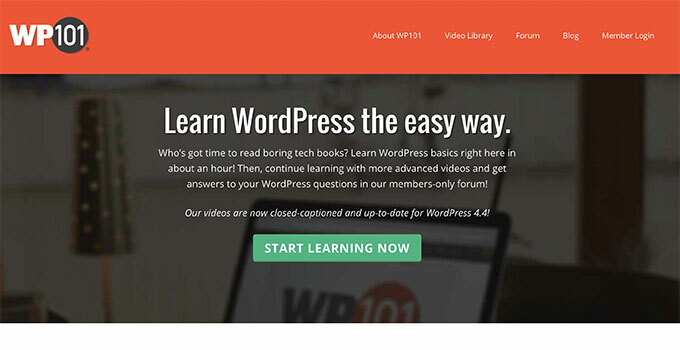 It’s no surprise that WP 101 is one of the top WordPress education options. This course not only teaches you the basics, but also provides crowdsourced support. The program includes a forum that lets you chat with other students who are taking the course to get ideas and answers when you can’t figure things out on your own. The video format allows you to learn by seeing, and it’s easy to keep track of the lessons that you’ve mastered. Get a glimpse of the course by taking one of the free video lessons offered in the WP 101 library or simply sign up. 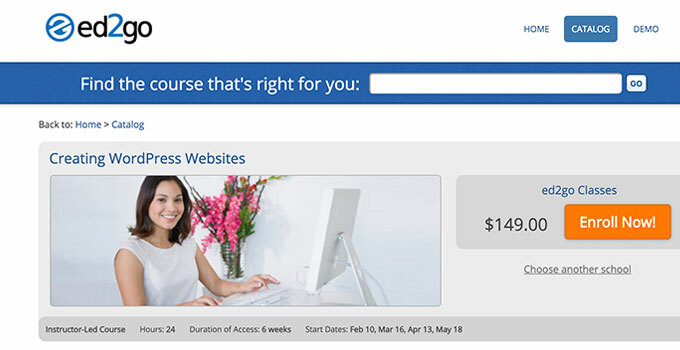 At $19 per month or less, the course is affordable and will give you up-to-date, valuable knowledge. 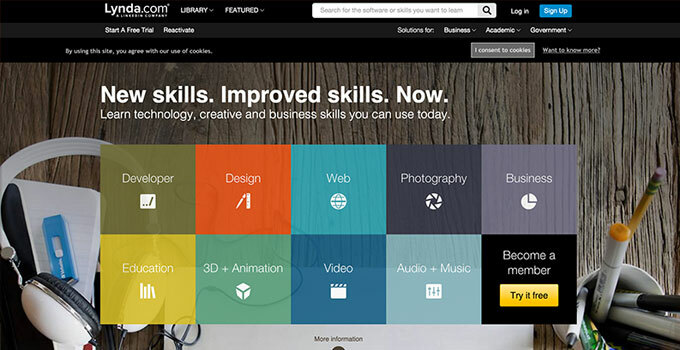 WordPress education is among one of the many tutorials offered on Lynda. Lynda’sWordPress training can be accessed via a comprehensive database of videos that teach you everything from setting up WordPress with your Web host to optimizing your site for search engines. Lynda also offers other tutorials that give you the skills necessary to run an online business, making it a valuable option for building your company. 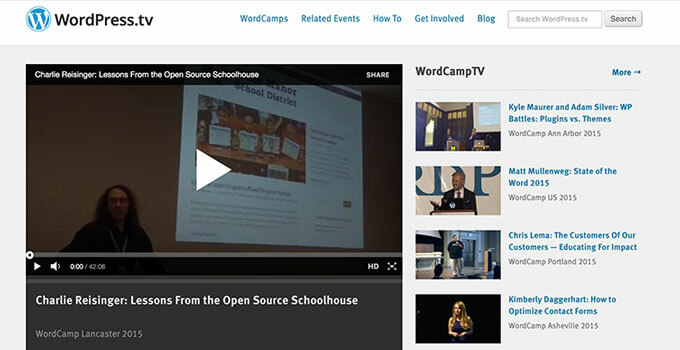 WordPress.tv compiles all of the presentations from WordCamps, community-based conferences that are put together by WordPress users to share information about the platform. The free videos give you knowledge about a variety of different aspects of the system, and you can even submit your own videos as you become more experienced. BlogAid helps people who aren’t technologically gifted learn the ins and outs of WordPress. The company also teaches SEO, content marketing and other skills necessary for running an online business. BlogAid videos are clear and concise, and they explain all of the details so that you really understand what’s going on. The company also offers live classes, one-on-one training, free resources, and website audits. 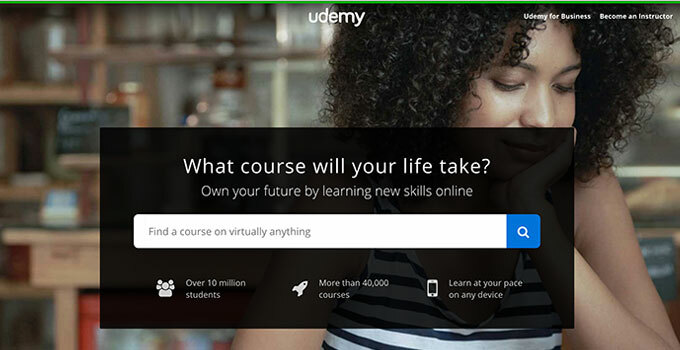 Udemy lets almost anyone teach a course on just about anything. Enter “WordPress” in the search function and you’ll find more than 500 classes and tutorials on the subject. While the classes are not all free, they are all assigned a rating so that you can gauge the value and effectiveness of a class before you sign up. 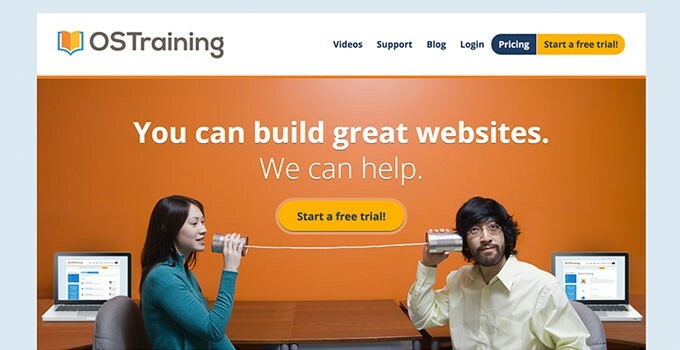 The mission of OSTraining is to help you build great websites. 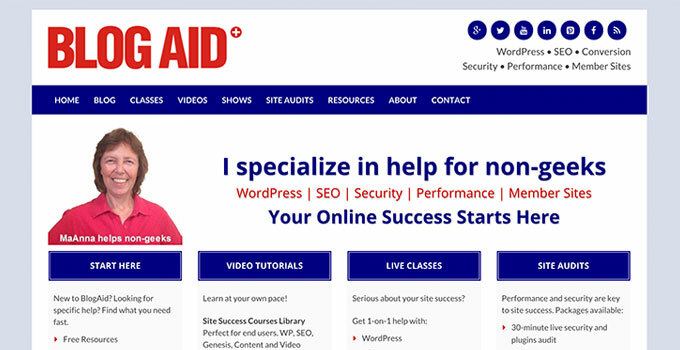 The company focuses on teaching people how to use WordPress, Joomla and Drupal. One of the factors that makes OSTraining especially effective is the company’s emphasis on support. If you have a question, the OSTraining team will make sure that you get the answer. OSTraining’s clients include Apple and Pfizer. If you learn best when you receive hands-on, individualized attention, you’ll benefit from the WP Learning Center. 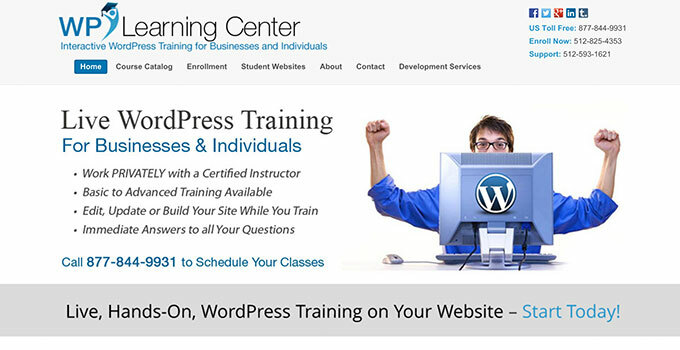 You’ll be matched up with a private instructor who will teach you about WordPress as you work on your existing website. When you’ve mastered a skill, your website will prove it. You’ll be able to ask questions as you go and learn at a pace and schedule that works for you. If you’re sitting in front of your computer and wondering where to begin with your website, WP Apprentice can help you get going with the WP Quick Start course. The free course will teach you how to find a host, install WordPress, choose a theme and create a post or page. If you want to get more detailed with your website, take the Business Website Blueprint or WordPress Essentials course. Entrepreneurs who need to learn how to create an e-commerce site can watch the step-by-step tutorials to start selling products and services. WP Apprentice is streamlined and straightforward. It’s an ideal course for beginners who aren’t technologically savvy. Bob Dunn began using WordPress in 2007, and he quickly realized that the platform was the ideal solution for online entrepreneurs. Because he has a passion for teaching, he decided to share his experience and knowledge through WordPress training and coaching. He is real and relatable, and he understands what you’re going through as you learn how to use the platform. Team Treehouse offers a video library that provides courses on the latest Web technology. The well-presented classes will walk you through the process of building a WordPress site, allowing you to practice, administering quizzes and awarding you with badges as you master skills. Although you won’t work directly with a teacher, you can learn at your own pace and extend your knowledge by learning how to code and develop an app. 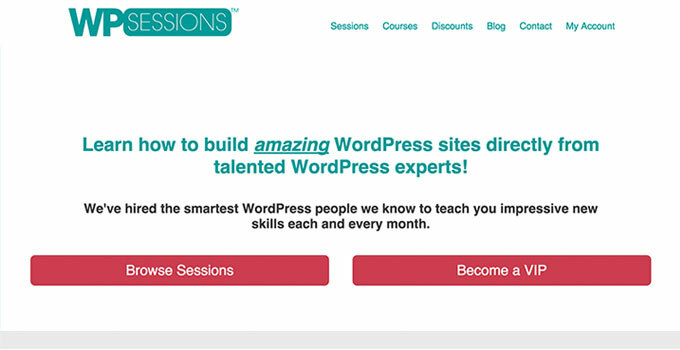 WP Sessions offers individual classes that let you learn about specific aspects of WordPress as well as more comprehensive courses that take you from start to finish. If you’re learning as you go and don’t need to implement everything at once, taking classes one at a time can make the education less overwhelming. 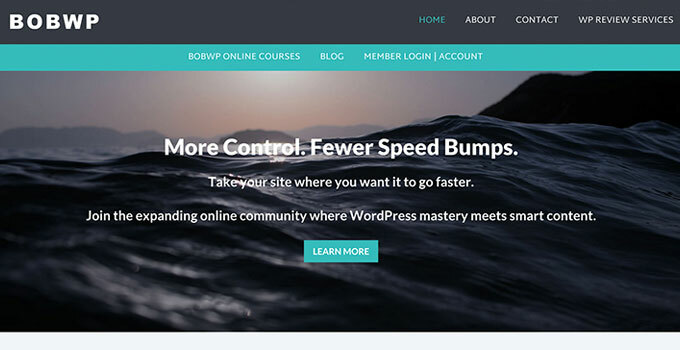 If you’re ready to master more complex concepts, WP Sessions can help you build a membership site or optimize WordPress performance. 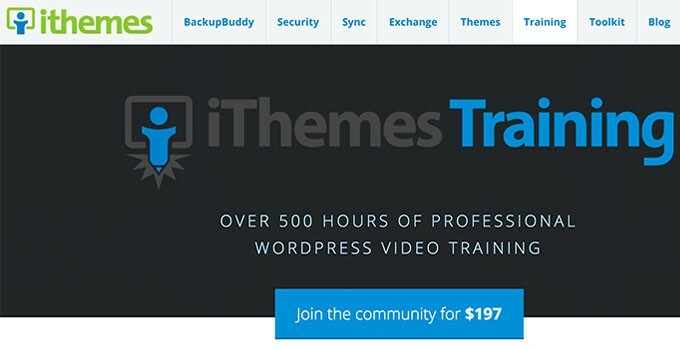 Although iThemes may be best known for selling WordPress themes, the company also offers more than 500 hours of web design video training. Most of the videos have been previously recorded, and you can access them whenever you want. You can also learn during live webinars, which are offered each month. At ed2go, you can gain access to a variety of online courses from top schools and educational institutions. 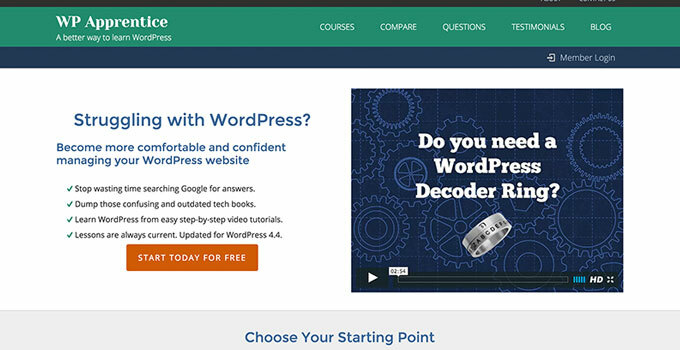 More than 15,000 students have taken the course on creating WordPress websites. Instructor-led group classes let you ask questions as you go. 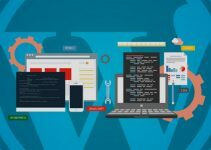 You can go on to take the Intermediate WordPress Websites course or learn about other online tech skills like podcasting and creating mobile apps. 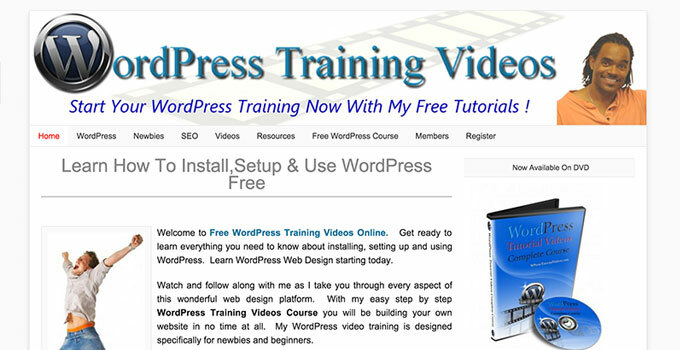 Get started with WordPress by watching the free video tutorials that are provided on this website, or take the full training course. The modules provide you with comprehensive steps to build your website. You’ll also get access to more than 100 WordPress themes and learn how to use other web-building tools, including Gimp and Firebug. WP Academy offers training for small business owners and individuals who are looking to convert customers with effective websites. 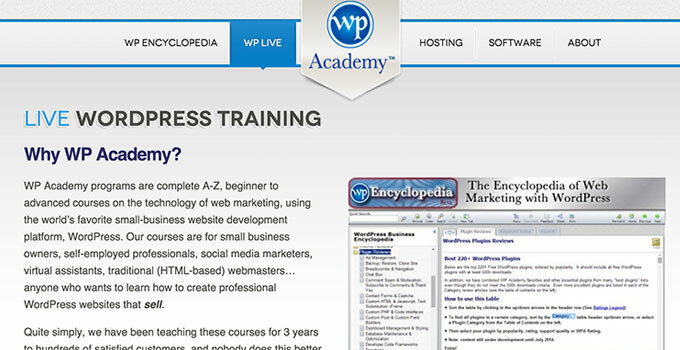 Through WP Academy, you can watch tutorials, get coaching and gain access to the WP Encyclopedia, which is one of the most comprehensive WordPress references available. These resources can transform you from a technological novice into a WordPress wizard. Choose a course that matches your learning style and current experience. Some of these resources are better for beginners, and others are ideal for expanding existing knowledge. 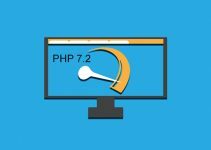 Know any other WordPress courses or training that you could recommend? Let us know in comments! Eddie is online marketer, Co-Founder of WPWarfare.com and owner of KREE Media with a passion for content marketing, website design and all things WordPress. Follow him on Twitter. A great list, full of awesome resources. Thank you for your list of WordPress courses. Maybe I can help people too to get started with WordPress. https://wponlinetraining to get a free WordPress course or if you are interested become a real WordPress Professional.